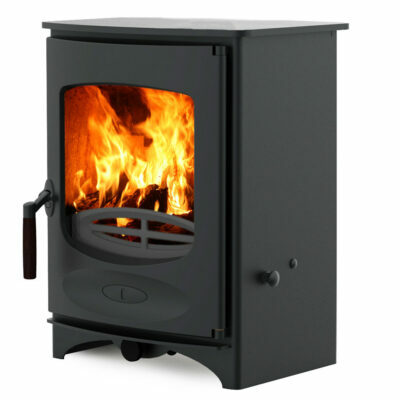 3-5kw heat output to room. 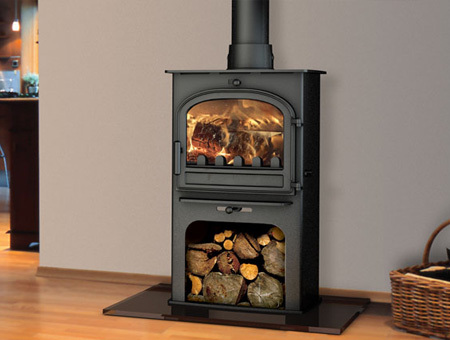 Elegant styling gives this stove a contemporary look with seamless legs housing a log store beneath. 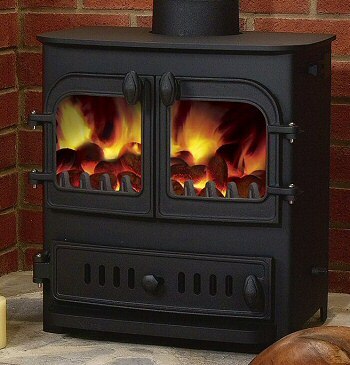 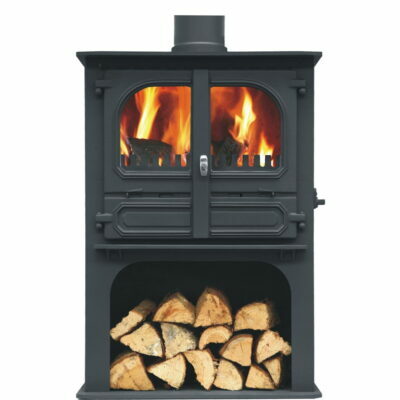 DEFRA approved multi-fuel stove that does not require an air brick. 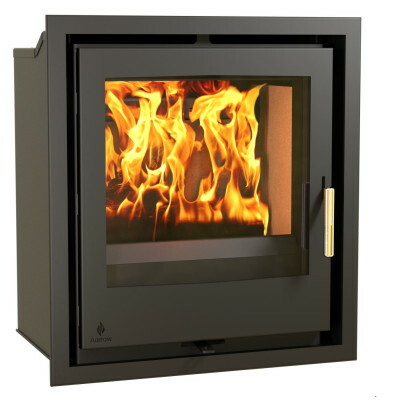 Cleanburn technology keeps the glass clean.